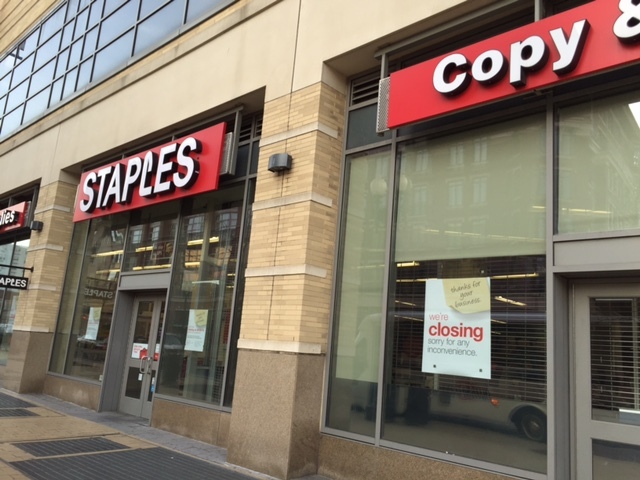 PoPville » Gussini Fashion coming to former Staples space in Columbia Heights? Gussini Fashion coming to former Staples space in Columbia Heights? “GUSSINI FASHION was founded With a vision of becoming a neighborhood boutique. GUSSINI FASHION grew to over 10 stores. We have over 10 locations and are one of the fastest-growing retailers in the U.S.
GUSSINI FASHION offers a wide assortment of clothing for juniors and plus sizes, as well as an extensive shoe collection. GUSSINI FASHION is about bringing you the very latest in new fashions and styles and our assortment is constantly changing. So, if you see something you like you better grab it quick or you may miss out! GUSSINI FASHION has also been a pioneer in attractive, well-fitting apparel for plus sizes. We firmly believe that every woman, regardless of shape or size, should enjoy fun, fashionable, and feminine clothing at an affordable price.